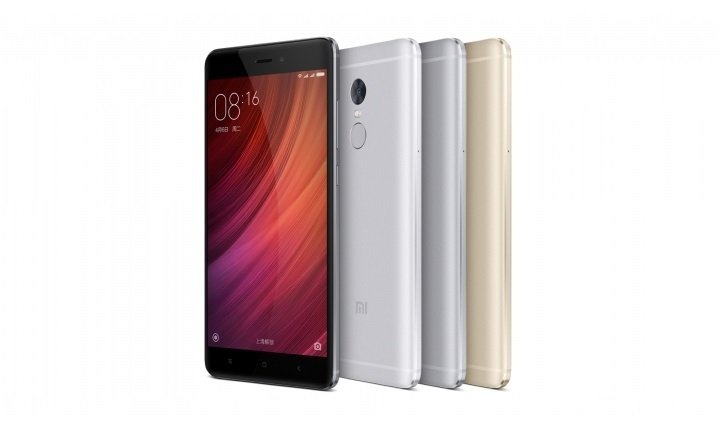 Xiaomi recently unveiled Redmi Note 4 followed with an event coming up on September 27 in China to launch Mi 5S. The Xiaomi Mi 5S is believed to be the next smartphone in the flagship Mi series. 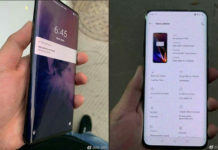 Just like other phone launches, this device will also reaches shores in most of the Asian countries but not in United States or Europe soon. Check Xiaomi Mi 5s Price in India, release date and availability info. The Xiaomi Mi 5s Price in India expected to be Rs 25,000. 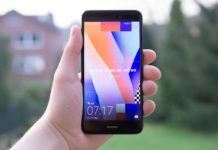 Yes, that is price tag for which you can buy the unlocked Mi 5S smartphone in India and choose your preferred carrier without any restrictions. You may choose to go with latest sensation of Jio 4G or go with Airtel, Vodafone, Tata DoCoMo or Aircel SIM card or even any other network SIMs. So let’s take down what you will get for this handset costing Rs 25,000. With display to be just 5.15 inch in size, you will get a smartphone which has 6 Gigs of RAM inside. It runs on Snapdragon 821 chipset with Octa core processor clocked at 2.4 Ghz and Adreno 530 handles the GPU. Other specs includes 16 MP rear, 8 MP front, 3490 mAh battery and runs on Android 6.0 Marshmallow based MIUI 8. Regarding the availability, we are expecting it to be available just after Redmi Note 4 and in India you can get only after October month. October 30, 2016 happens to Diwali in India, hoping for Mi 5S surprise. The Xiaomi Mi 5s in India will be sold via flash sales only. That has been the trick for many months now. That’s the reason why they are able to make such a big headline. The flash sales will happen once a week on Flipkart and you need to be registered for that particular day flash sale. Are you waiting for the flagship Xiaomi Mi 5s phone?